The 2016 Herron-Morton Place Progressive Dinner will be Saturday February 27, 2016. 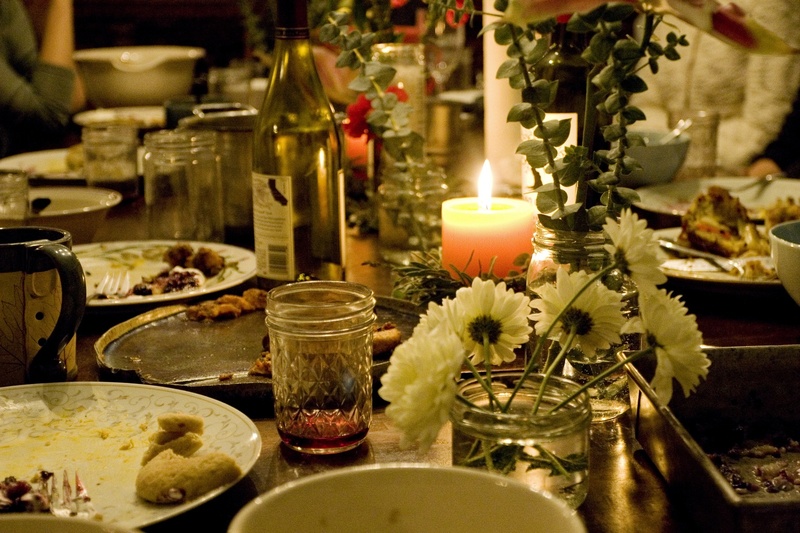 The Progressive Dinner is a great way to combat the late-winter blues by getting out with your neighbors for a evening of food, drinks, and fun. The event is free to Herron-Morton Place Association members and $10 for non-members. You can sign up to become a Herron-Morton Place Association member at the Progressive Dinner or online. Please check the event posting on Nextdoor to RSVP and for up-to-date information.